Caption: The lawsuit that the 3 members of TVXQ have with SME is still underway. 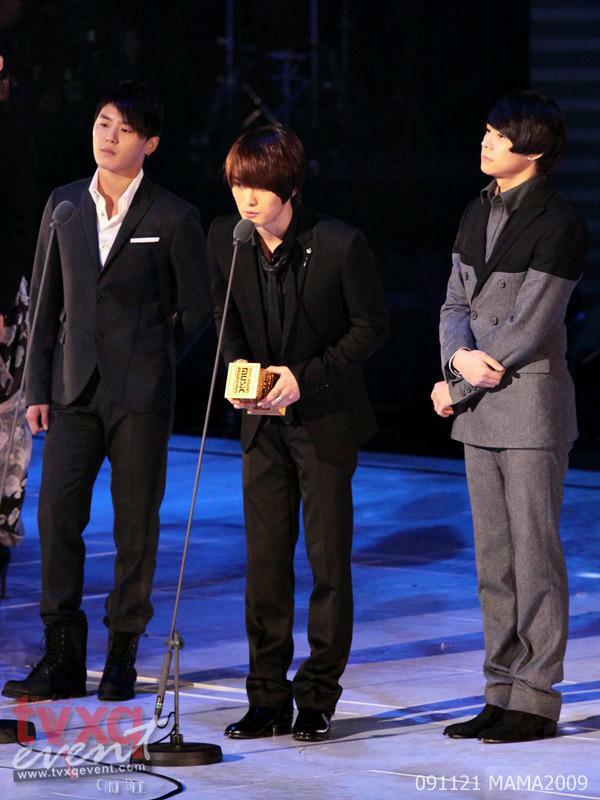 [Sohu Korean Entertainment] On the afternoon of 13th April, Beijing, according to reports by the Korean media, there is new development in the lawsuit between Korean company SM Entertain and TVXQ’s 3 members Park Yoochun, Kim Junsu and Kim Jaejoong. On the 12th, SM Entertainment filed a lawsuit against the temporary contract injunction decided by the courts last year. According to a SM representative, previously, SM Entertainment has been trying hard to let TVXQ continue as a group, which is why they never raised an appeal against the temporary contract injunction that was put in place by the courts. However, the 3 members have been unresponsive towards SM Entertainment’s requests for them to return to activities as TVXQ, and they also put a stop to their Japanese activities, causing the group TVXQ to be on the brink disbandment, which is why SM Entertainment raised the lawsuit. In the lawsuit filed on the 12th, SM Entertainment raised an appeal against the court’s decision for a temporary injunction of their contracts, which was made in October last year. They also requested confirmation on whether the contracts that the 3 members have with SM Entertainment are still in existence. In July last year, the 3 members filed a lawsuit requesting to remove the exclusive contract they have with SM Entertainment and the Korean courts decided on 27 October last year to place a temporary injunction, partially granting the requests made by the 3 members, and ruled that SM Entertainment may not interfere with the 3 members’ entertainment activities, causing TVXQ’s activities in Korea to come to a complete standstill. Also, at the beginning of this month, TVXQ stopped their Japanese activities and it’s as if it was an announcement that the group has disbanded. SM Entertainment filed a lawsuit under these circumstances and all eyes are watching to see if there will be a turnabout in the situation.